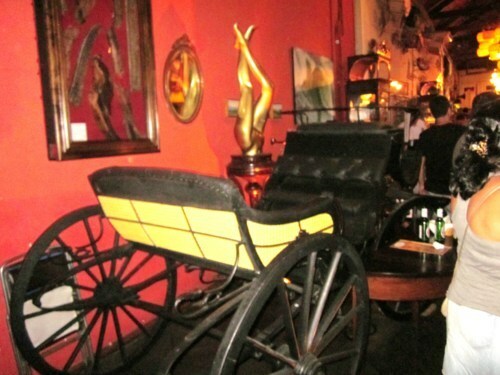 To party at one of the best live music bars in the world head to Lapa (which is famous for its historical monuments and nightlife)and experience Rio Scenarium. When you first arrive the initial reaction is ‘wow this place sort of feels like New Orleans’ with lots of older large buildings screaming with different live music performances. And no matter what time you arrive the line is enormous, stretching the length of crossing at least 3 avenues in NYC! Once you make it through the line you are handed a drink card (one of the best policies in Brazil, is that you never put a credit card down at the bar or have to pay as you drink—- the bar tender simply checks off your drink card every time you order a drink, and you pay on the way out! Something NYC should seriously consider looking into!). 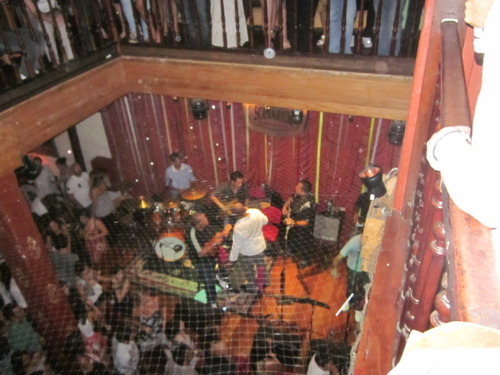 Known for its awesome Brazilian live music live bands perform on the 1st floor stage each night. 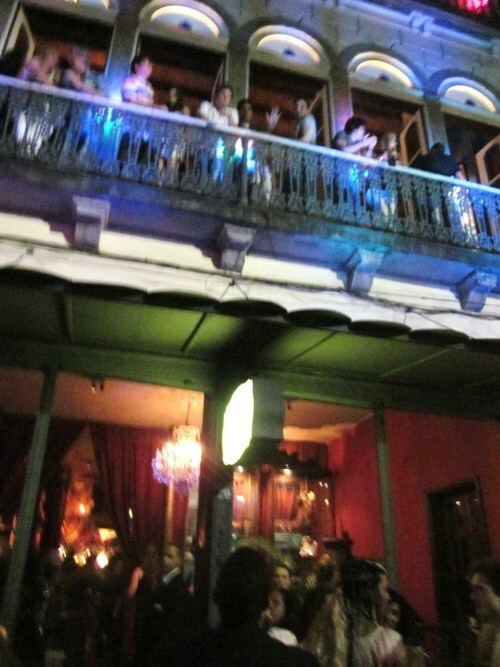 There are balconies on the 2nd and 3rd floors overlooking the stage where you will see tons of people samba dancing away! Get ready to samba and dance the night away—this place is a blast and if you come to Brazil I highly recommend it!